Proceed at your own risk. We are not responsible for any damage done. 1. Download Super SU zip file and copy the zip file to External SD card. 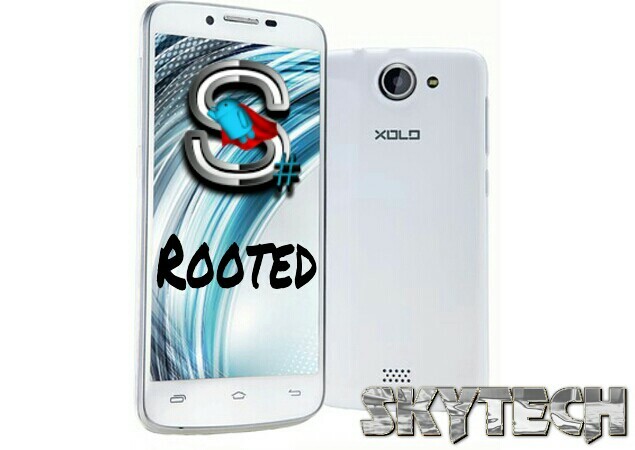 That’s it.. Now you will get a SuperSU app in the app drawer which means that you have successfully Rooted your Xolo A1000.